As we do not use a prayer book or missal, a weekly Order of Worship guides us through these movements and seasons; and congregational singing, choir and instrumental music, prayers of people and pastor, Biblical proclamation and reflection characterize our expression of them. 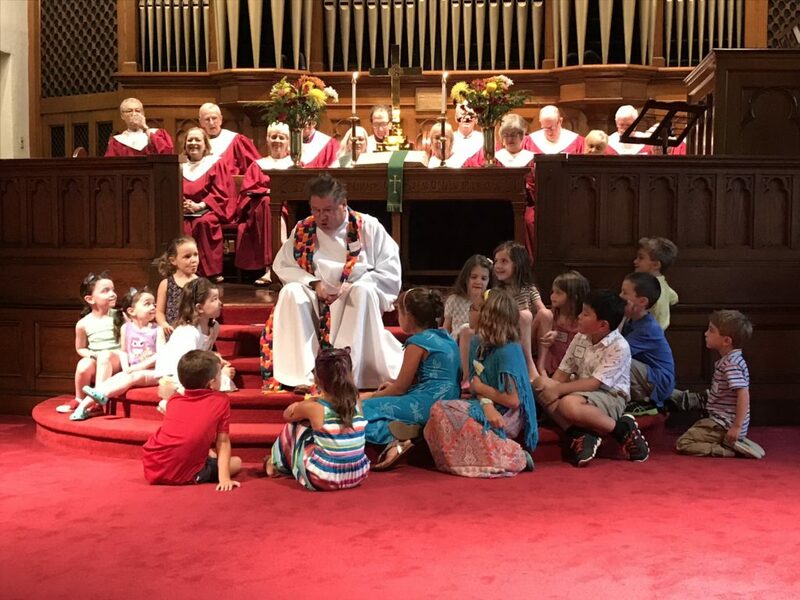 Generally, children gather with the adult congregation for about twenty minutes of learning our ways of worship and focusing on a Children’s Message, designed uniquely for them. After this, they are escorted to the Parish House where age-appropriate Sunday School classes are offered. Two sacraments are celebrated at BCC. On the first Sunday of each month, we share Holy Communion (also known as the Lord’s Supper and/or Eucharist). Baptisms are celebrated regularly as well. In addition to weekly Sunday worship services, special services are offered for Christmas Eve, Ash Wednesday and Maundy Thursday. We look forward to having you join us for worship!